Having the right parts on your Mazda is very important. That’s why at Santa Fe Mazda, we only work with OEM parts. If you want to get those same OEM parts to conduct your own repairs and service, then all you have to do is fill out the form that we have below. Tell us what parts you need, and we will provide you with a parts cost quote. If you are considering having the installation of your parts taken care of professionally, then we can give you a quote on that too! By submitting this form you will be requesting part prices at no obligation. 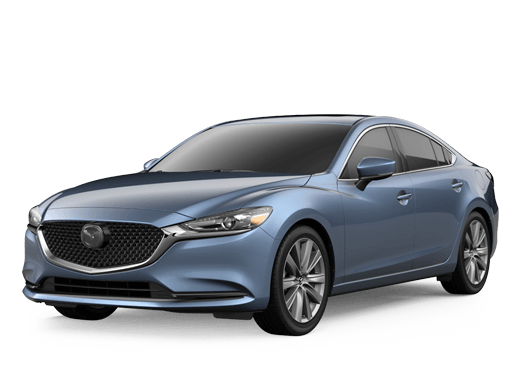 A Santa Fe Mazda representative may contact you within 24-48 hours if we have any questions about your request.